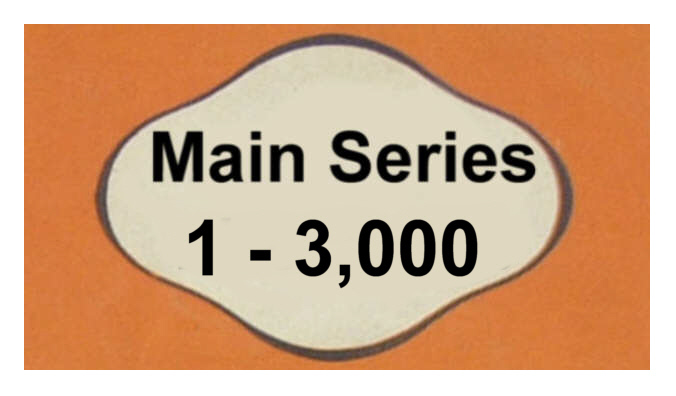 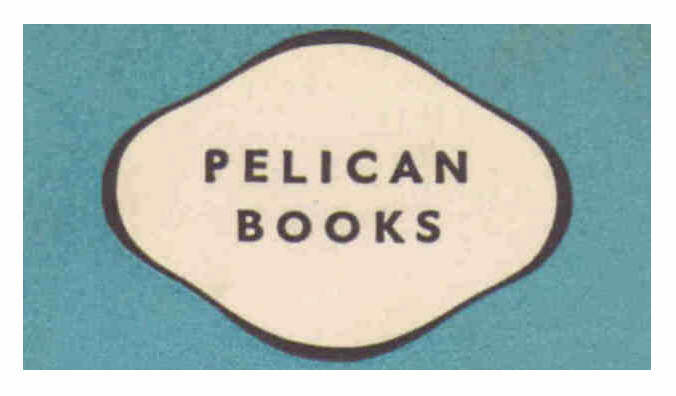 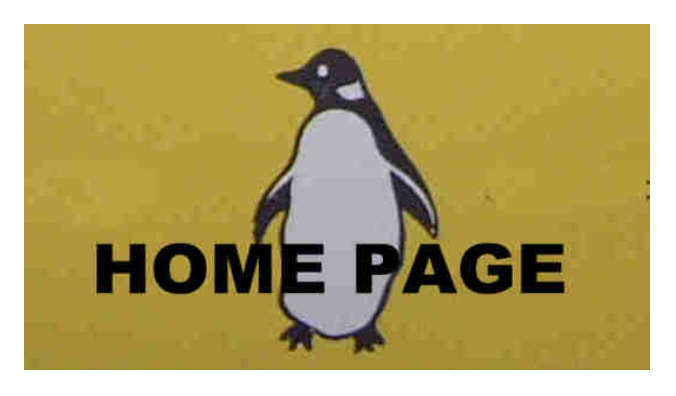 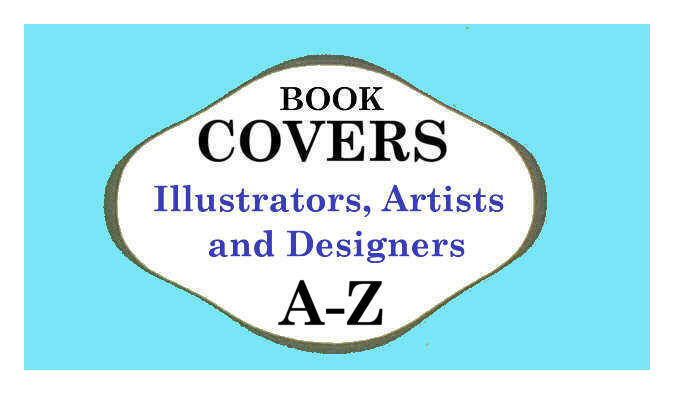 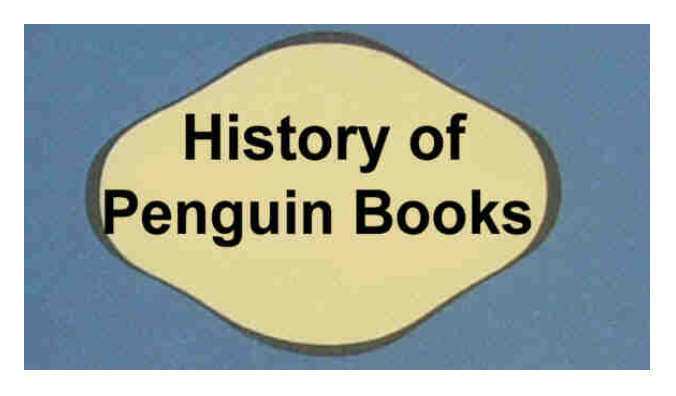 <> Note: We acknowledge the inclusion of images of American Penguin Books from the web-site www.coverbrowser.com - however these images have a lower resolution - and are included for completeness. 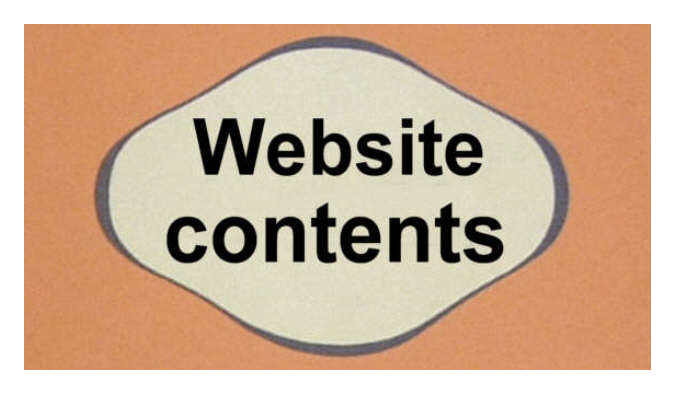 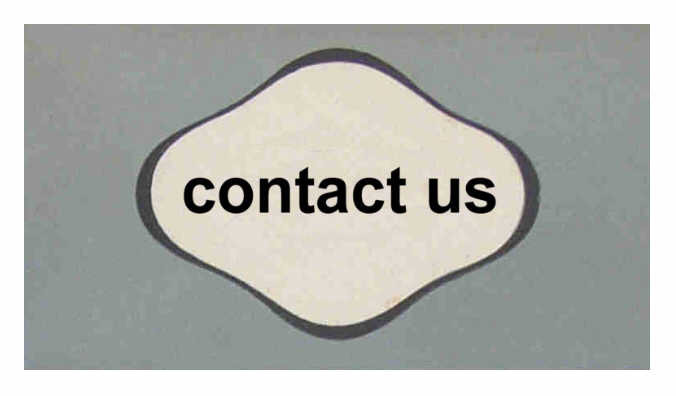 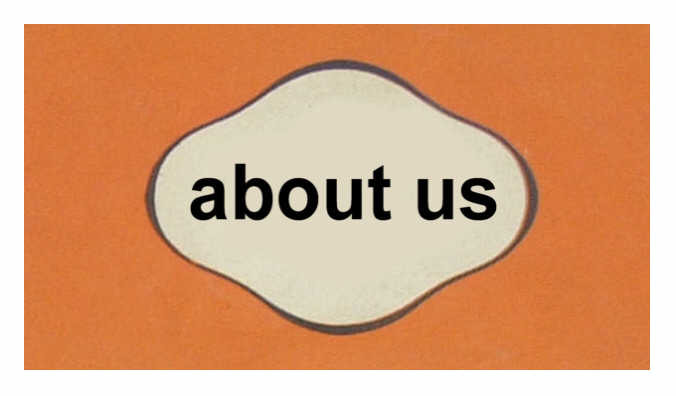 Where images are photographed by us from the original - additional entry details are given and the image quality provided is standard. 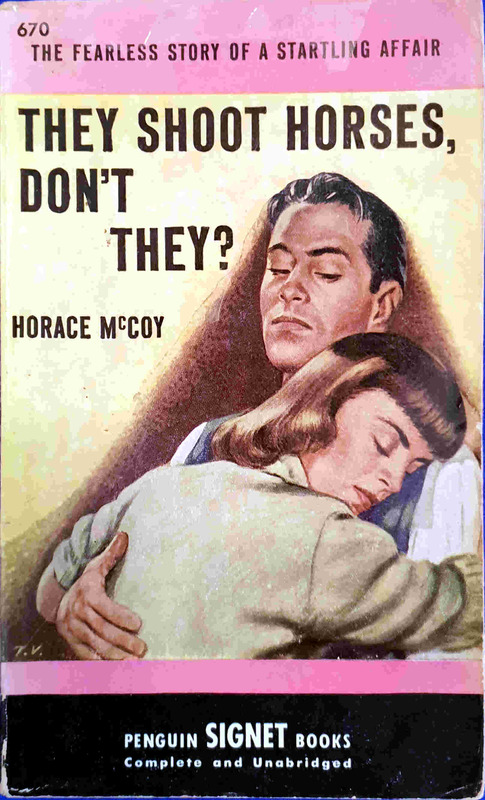 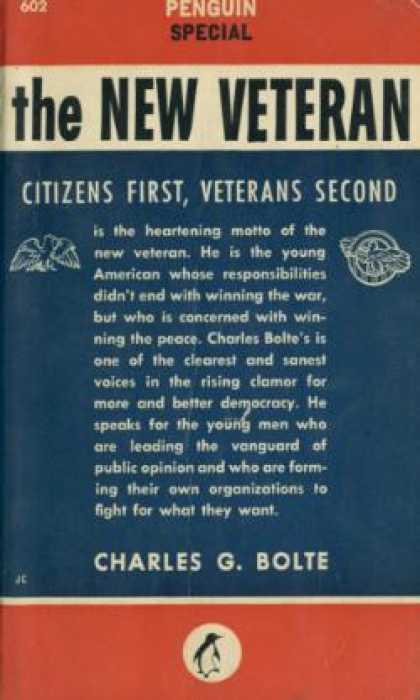 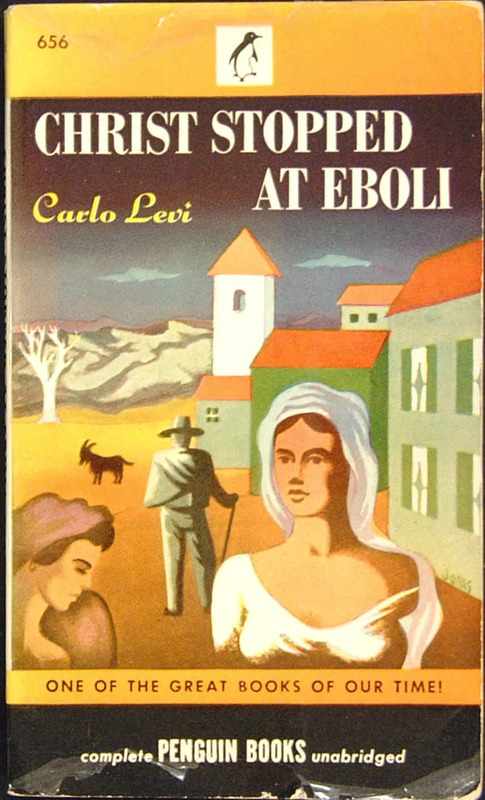 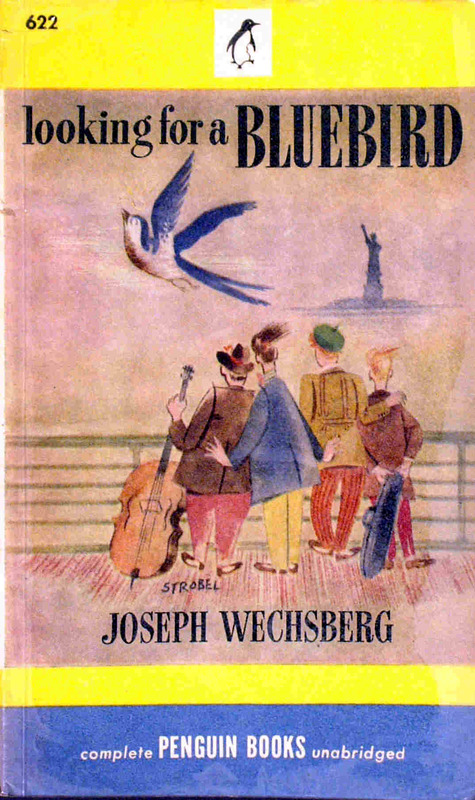 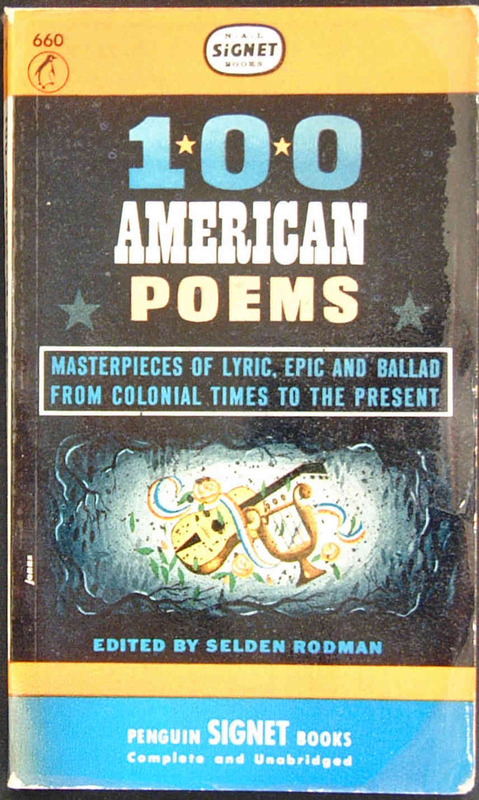 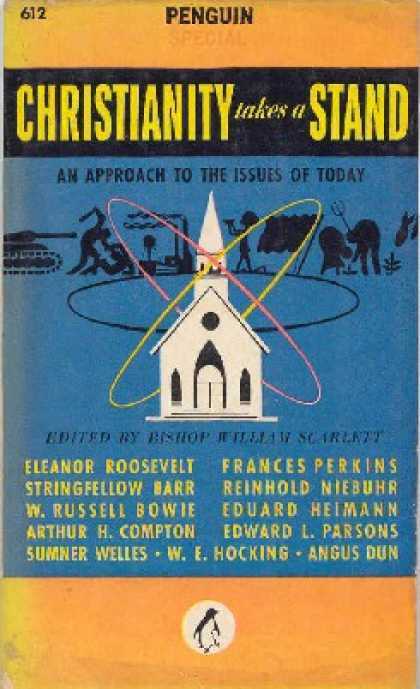 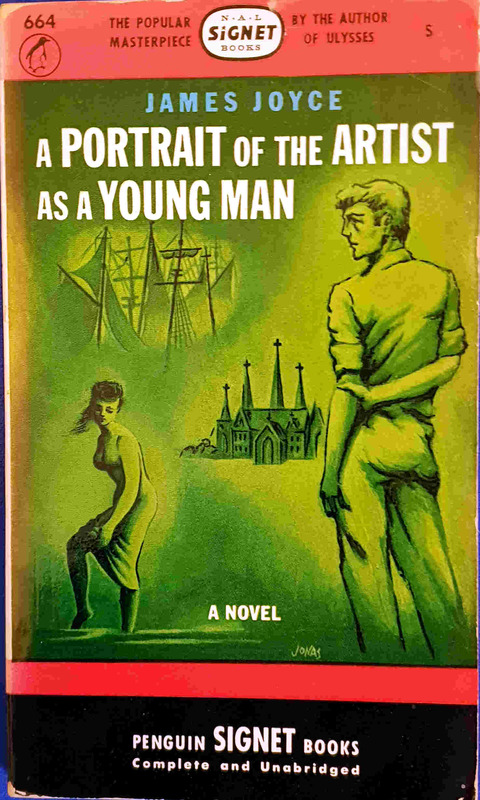 Second image of 1946 5th printing. 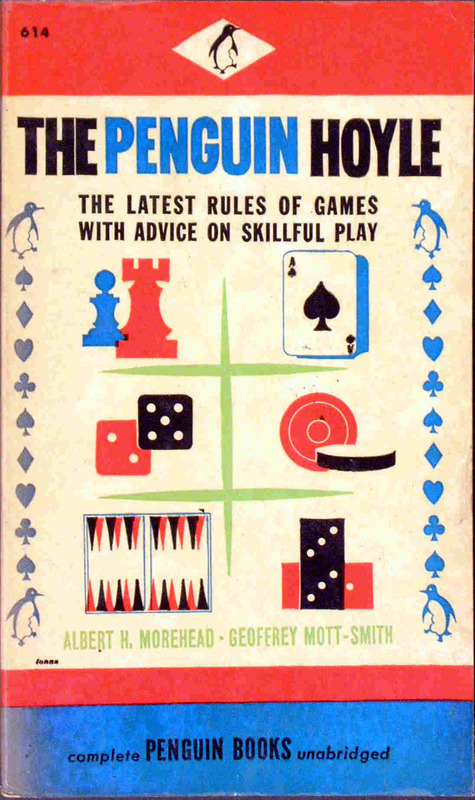 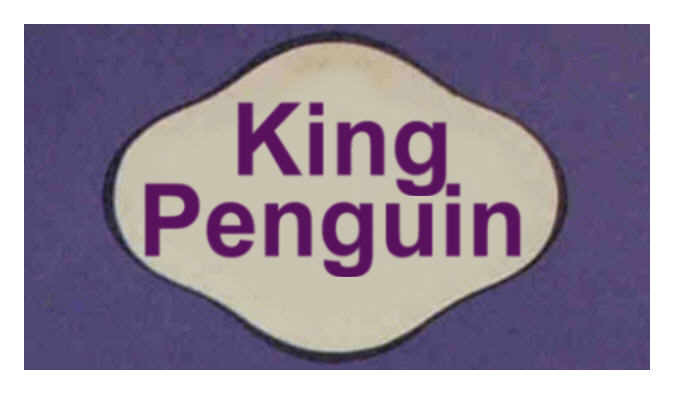 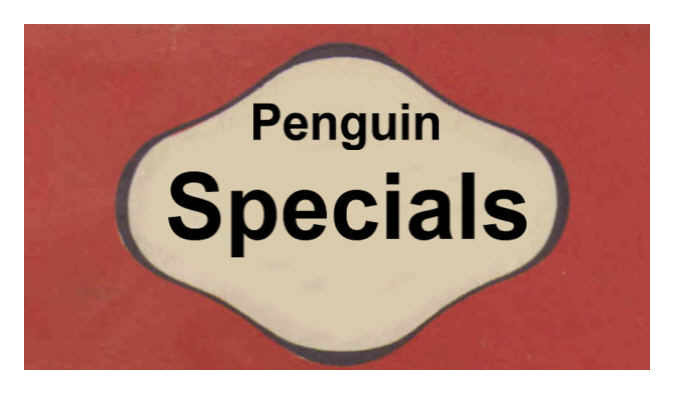 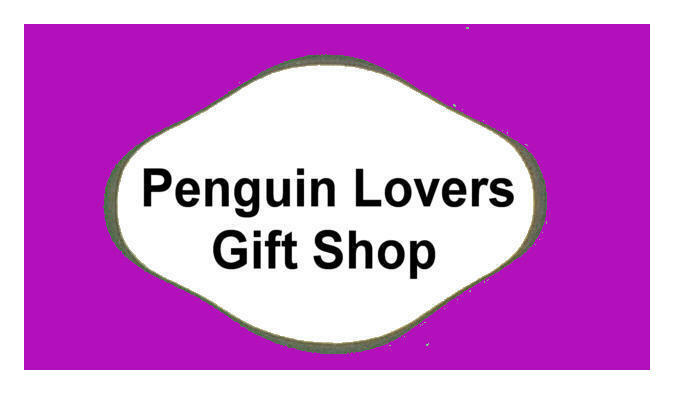 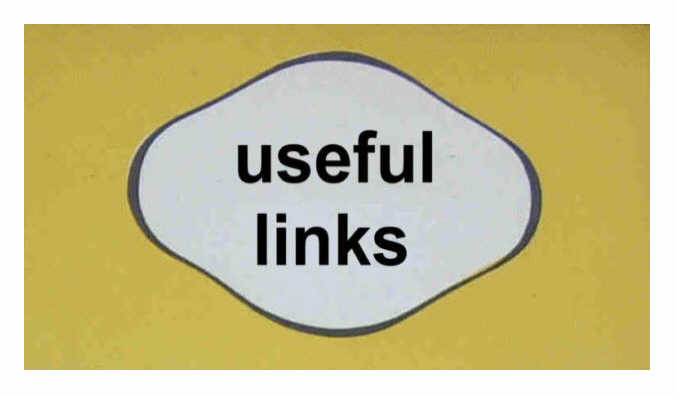 Title: [THE PENGUIN HOYLE] HOYLE'S RULES OF GAMES: the latest rules of games with advice on skillful play. 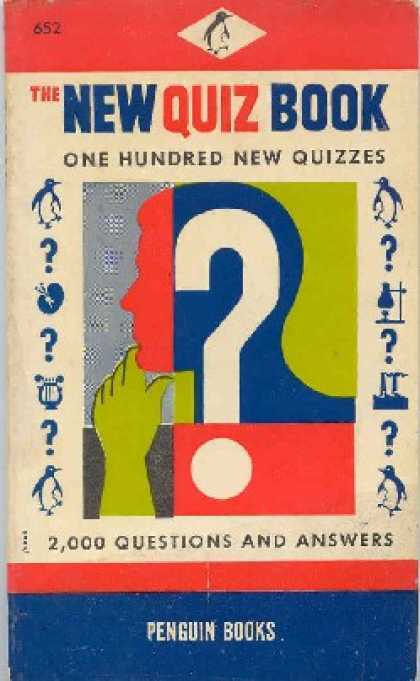 Indoor Games of Skill and Chance, with the Latest Rules and Advice on Strategy and Skilful Play. 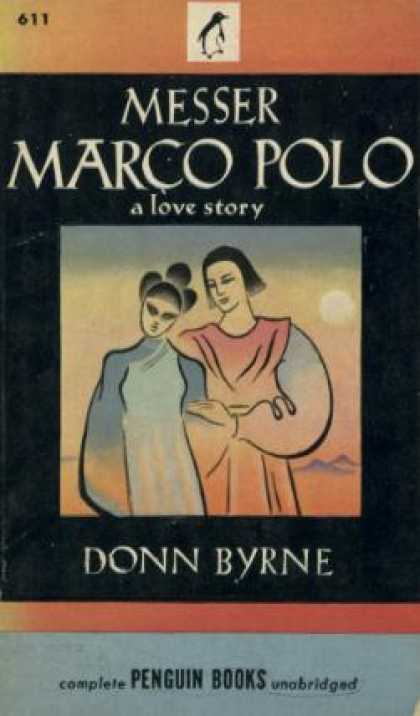 Based on the Foundations laid down by Edmund Hoyle, 1679-1769. 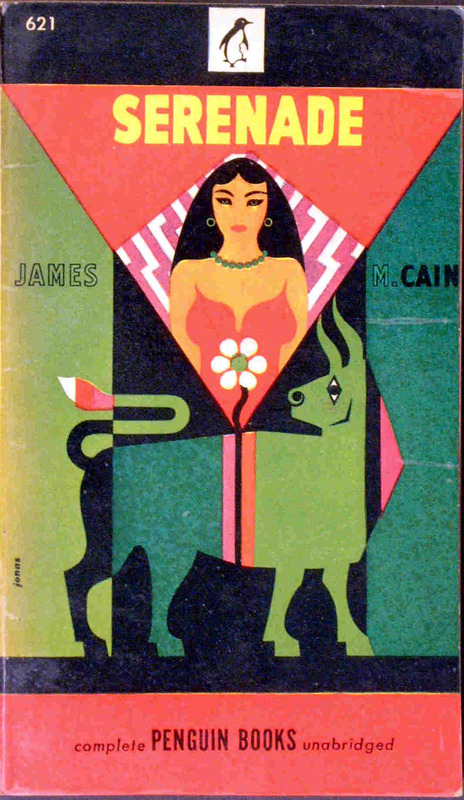 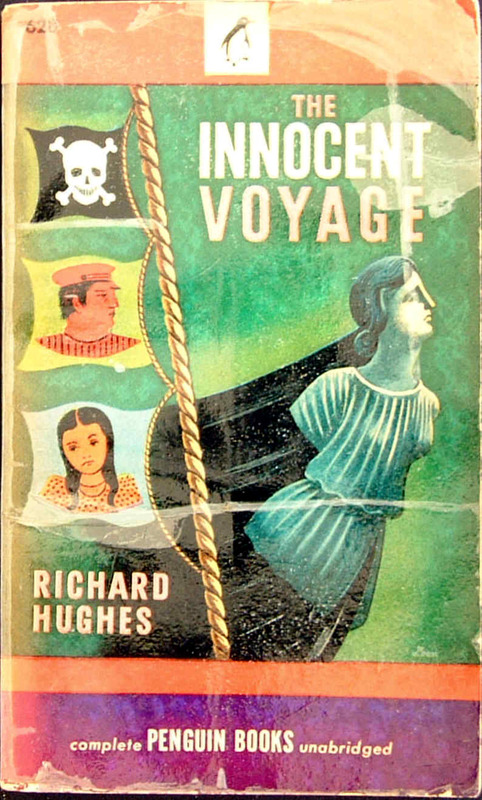 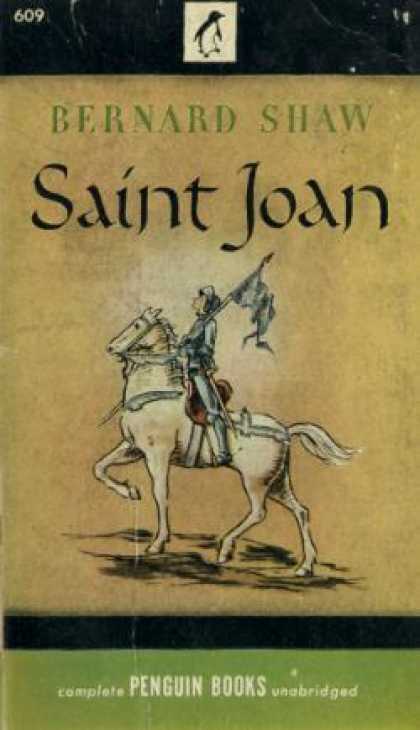 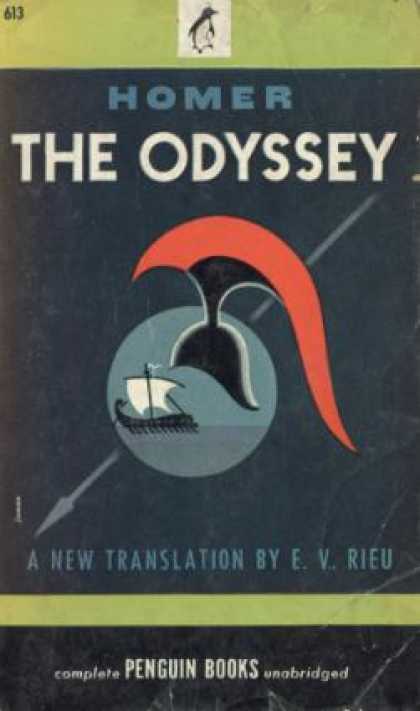 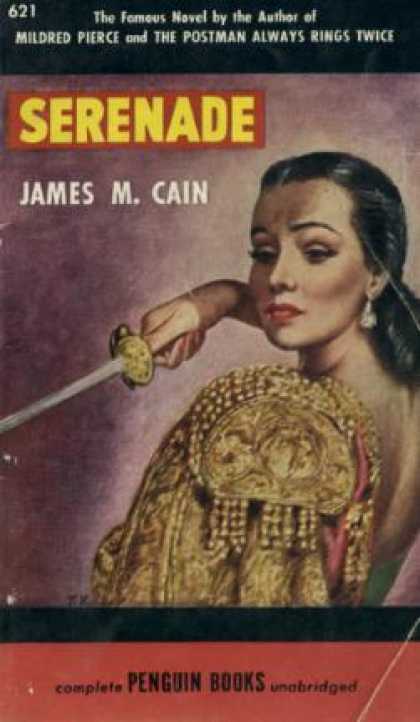 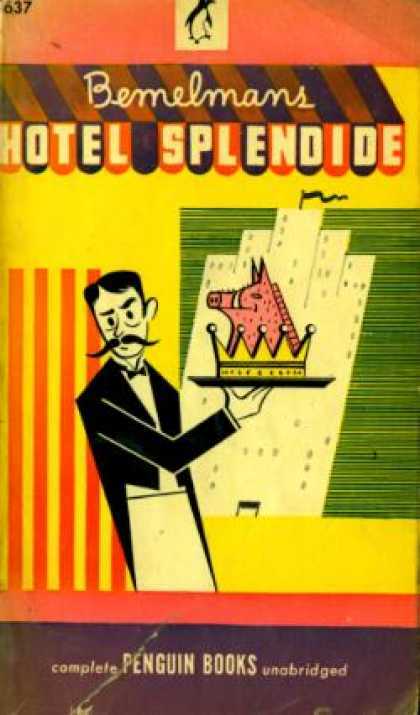 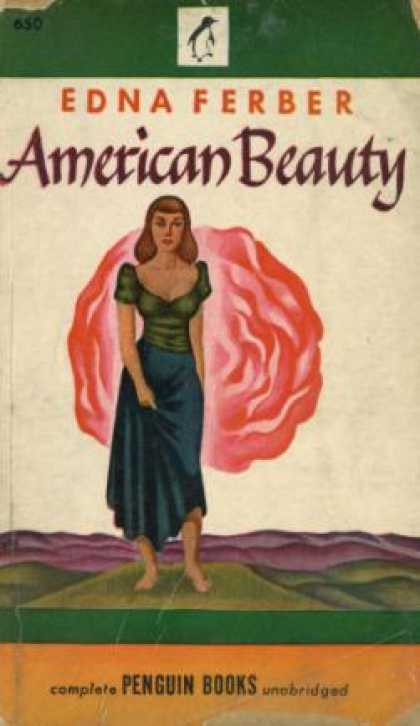 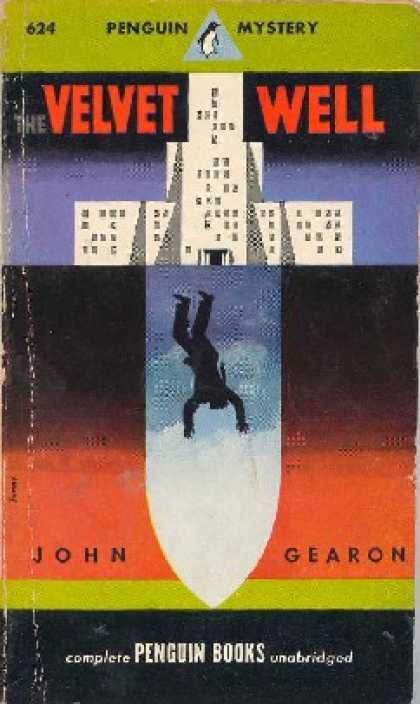 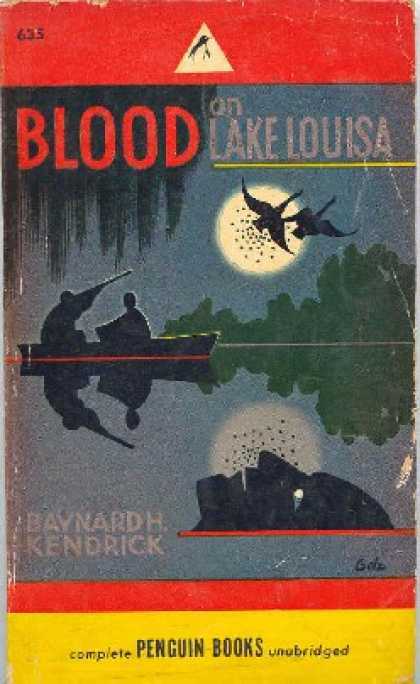 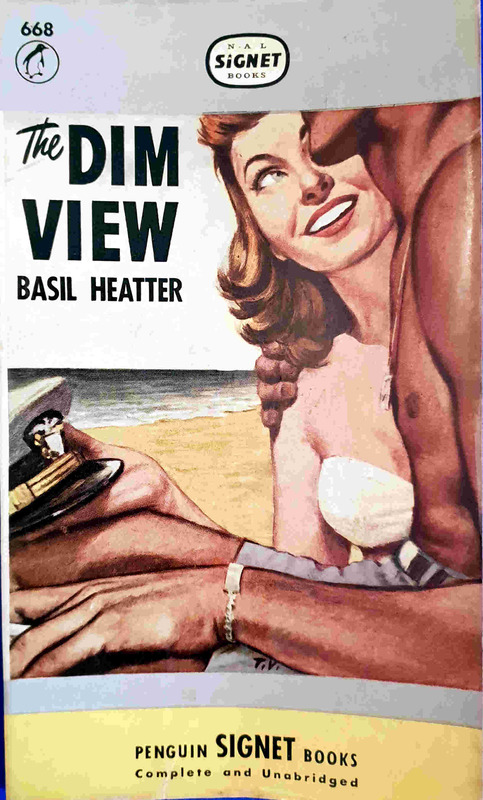 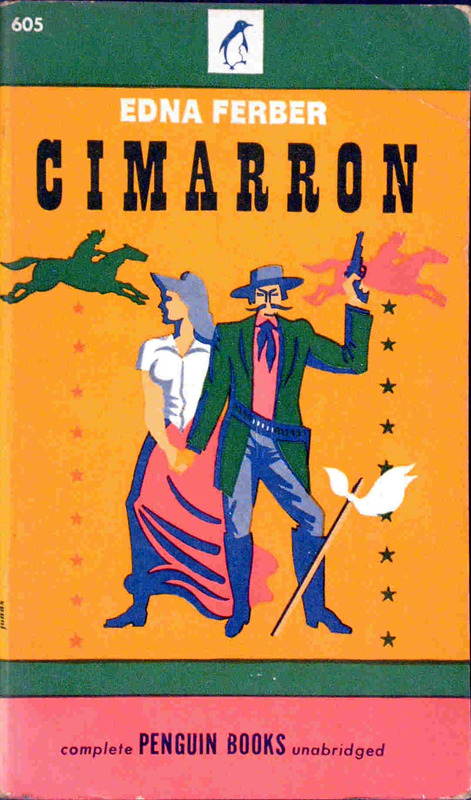 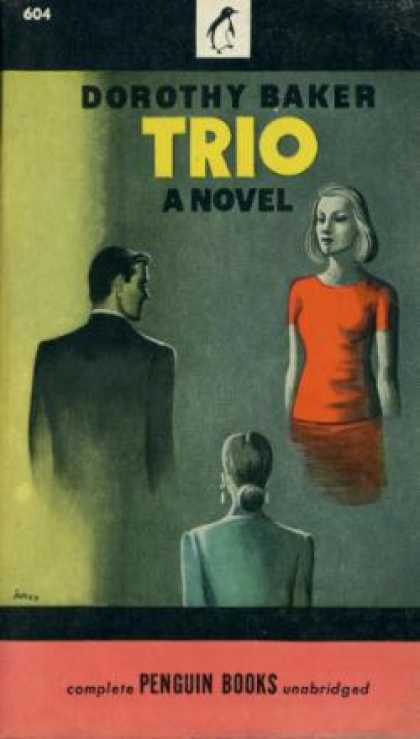 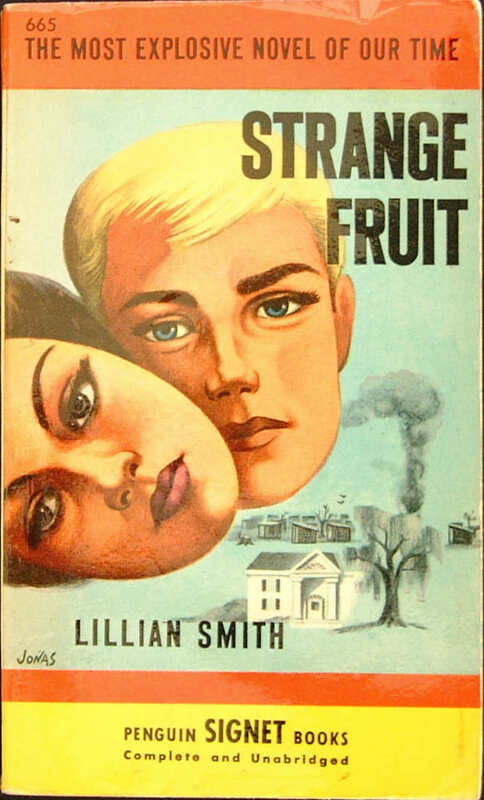 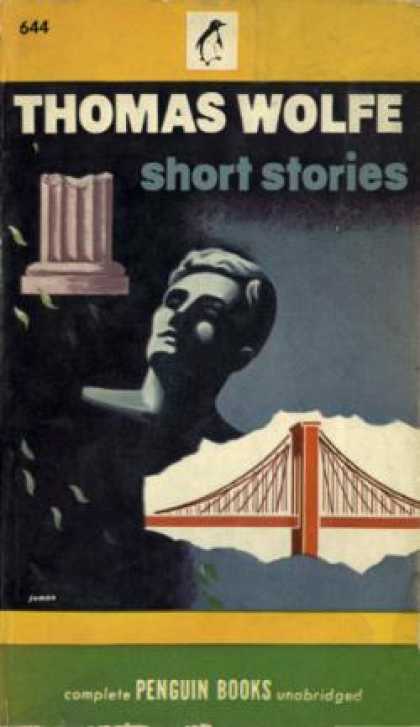 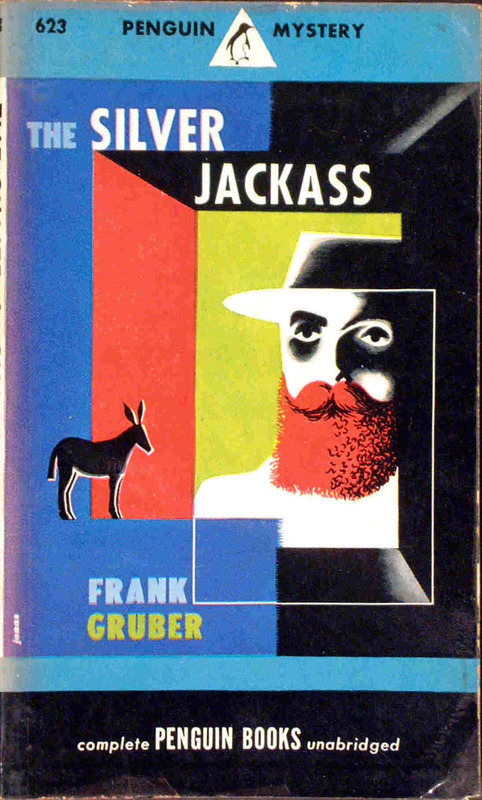 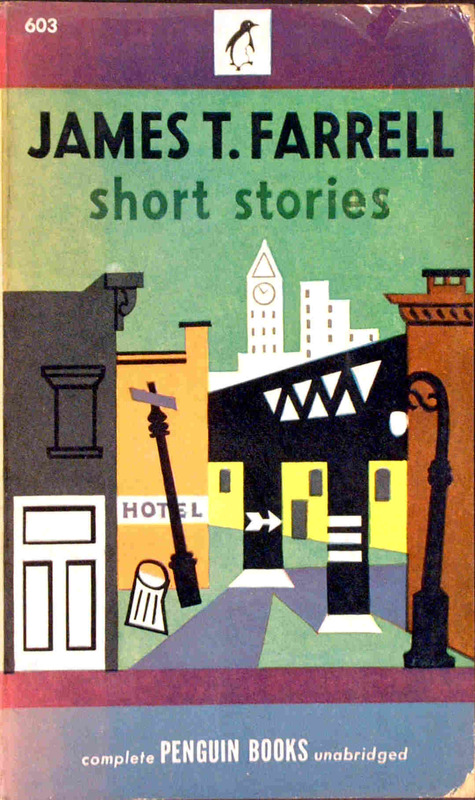 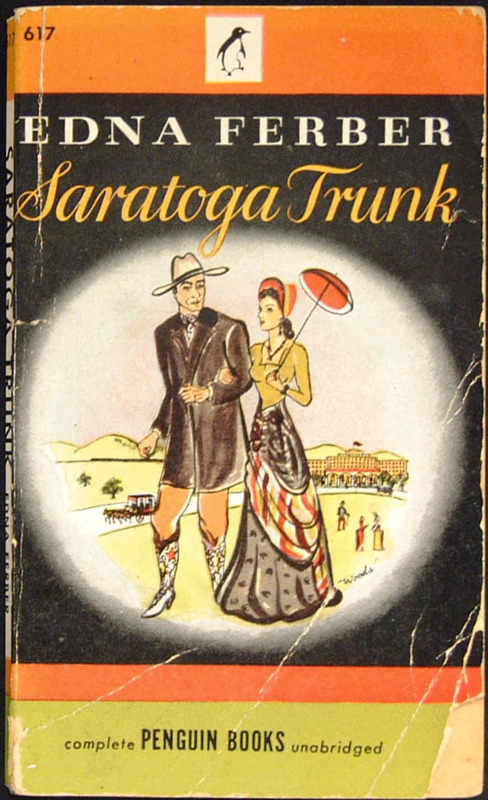 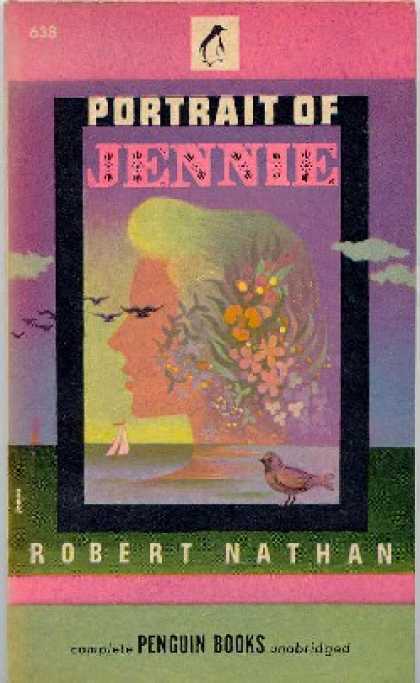 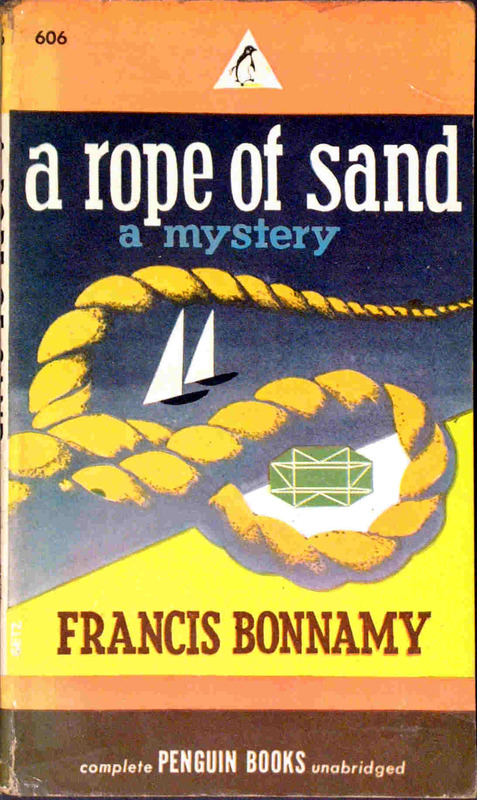 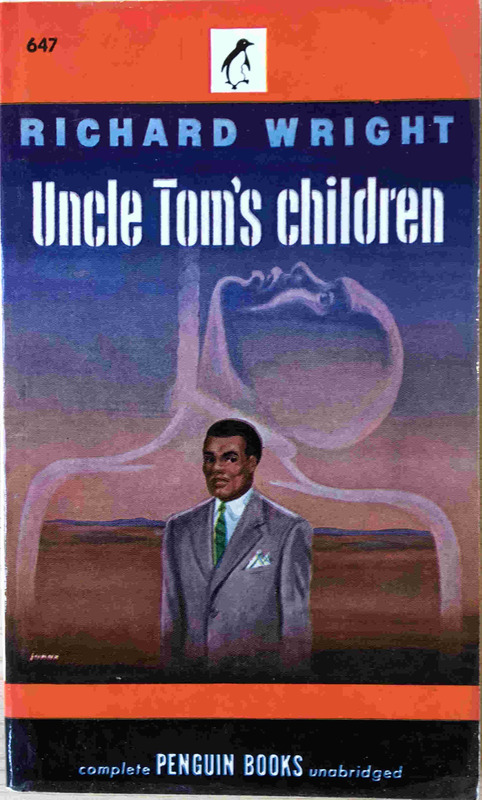 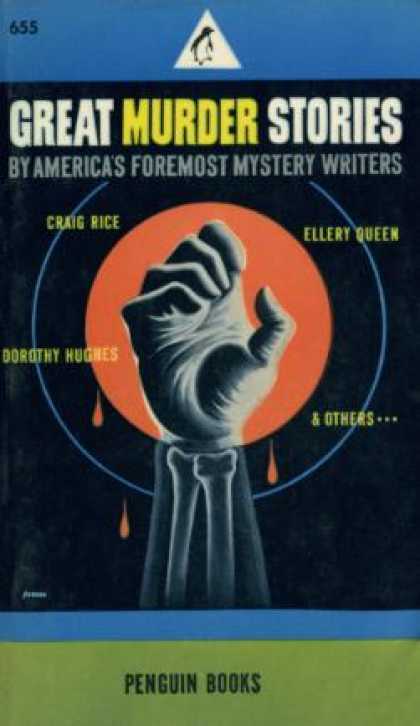 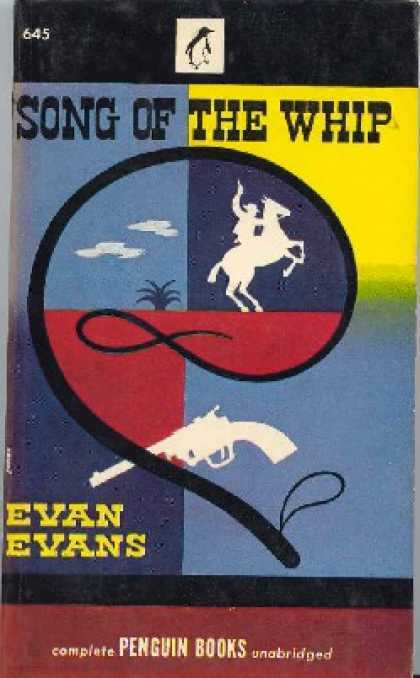 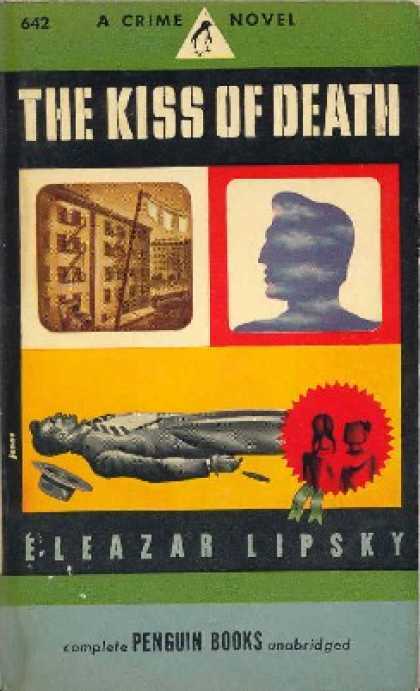 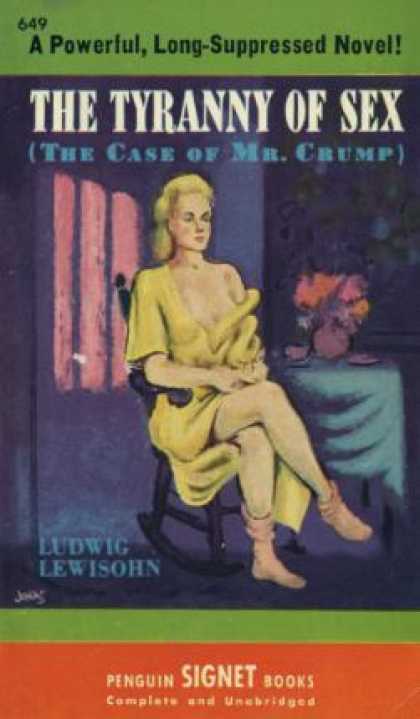 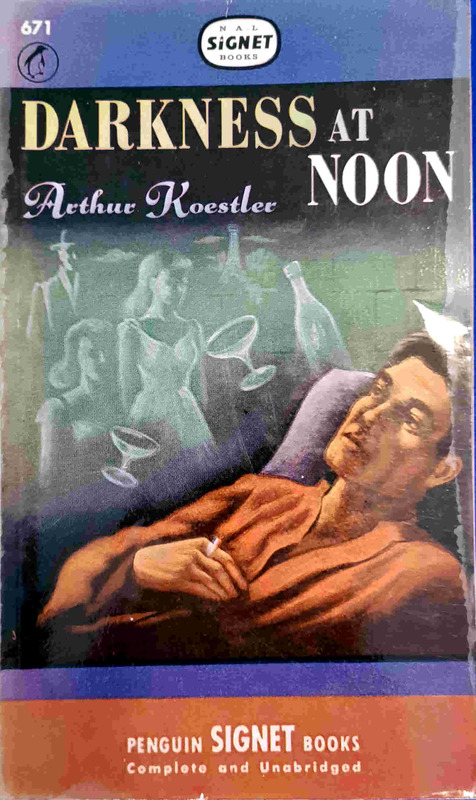 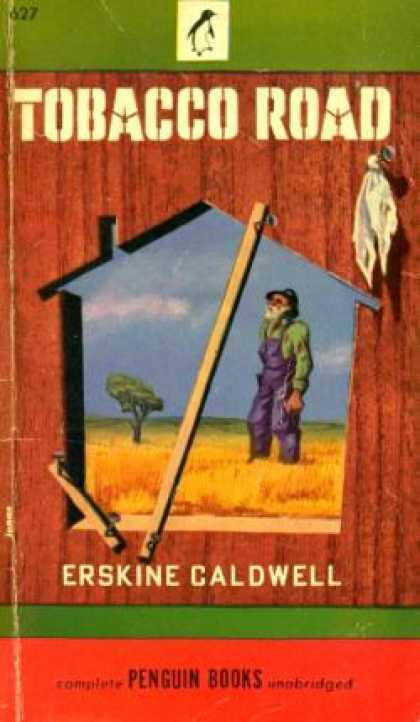 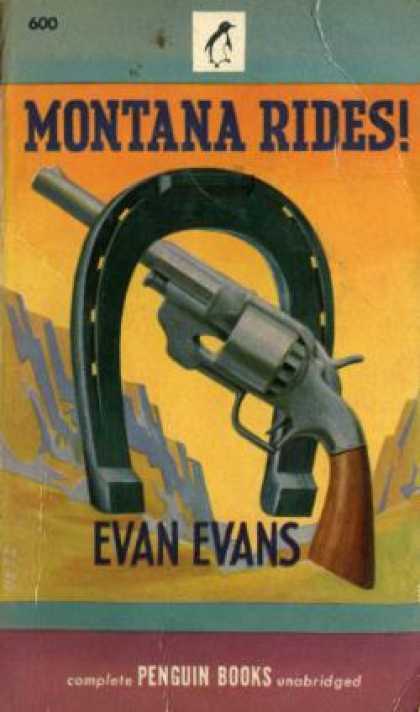 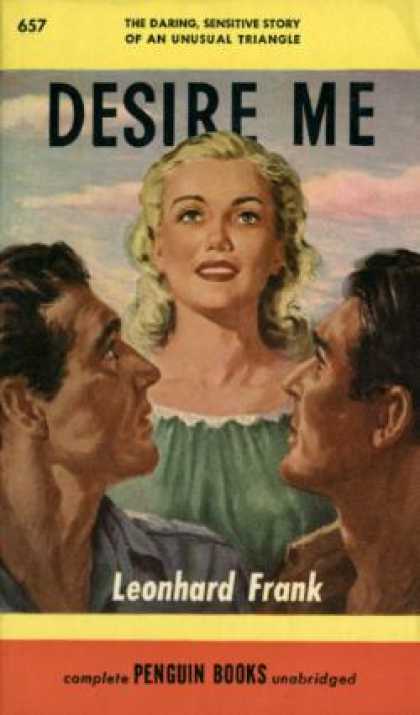 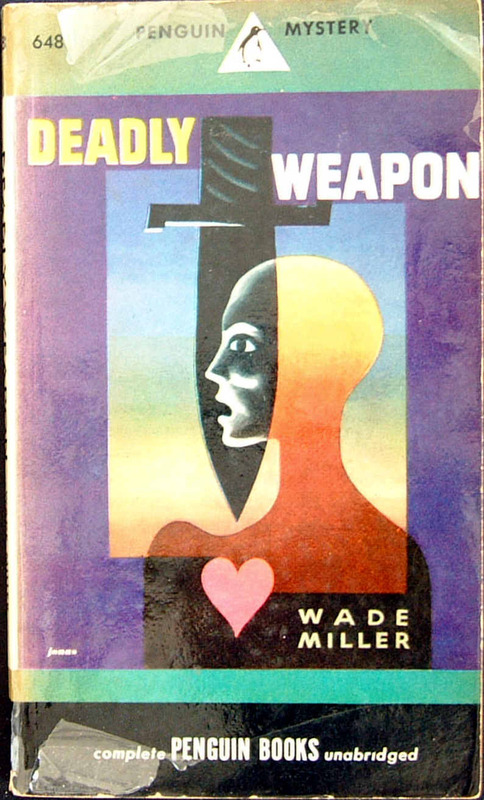 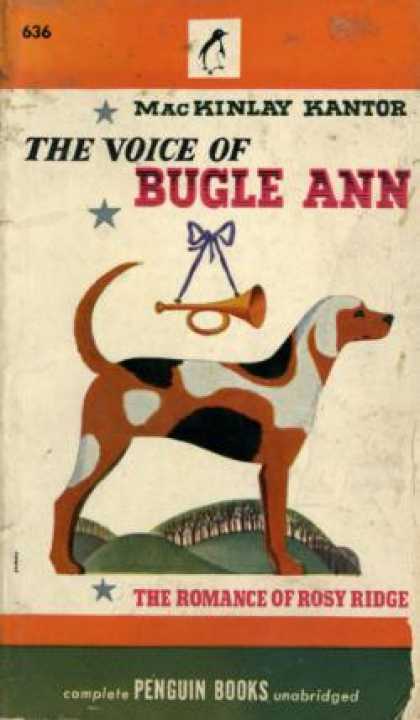 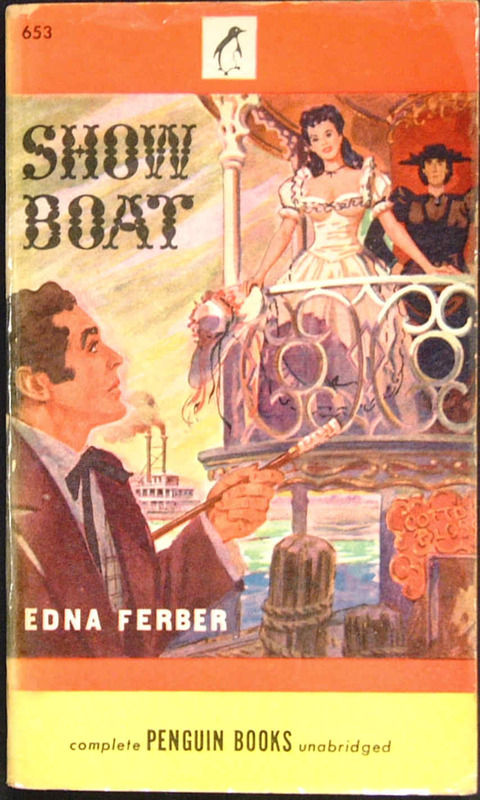 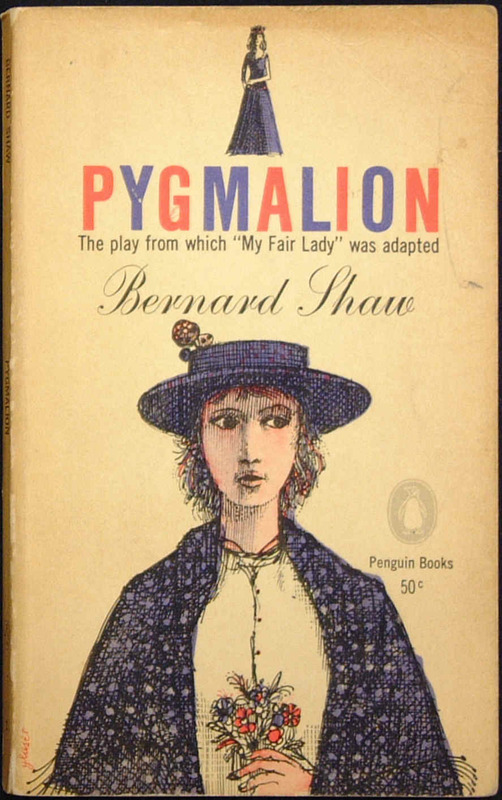 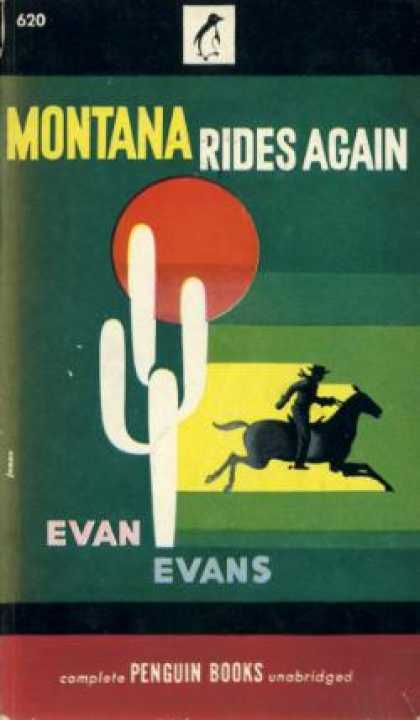 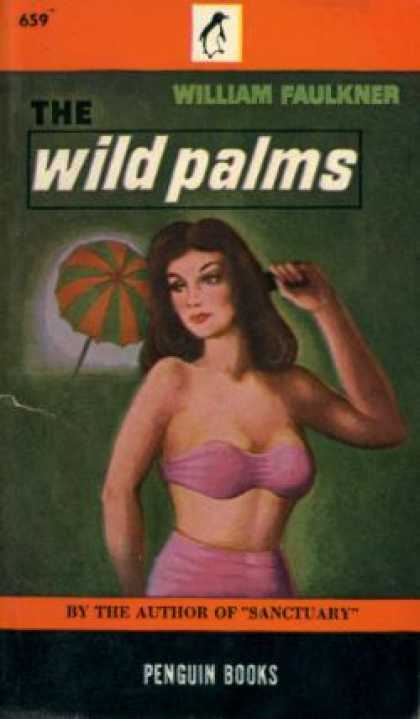 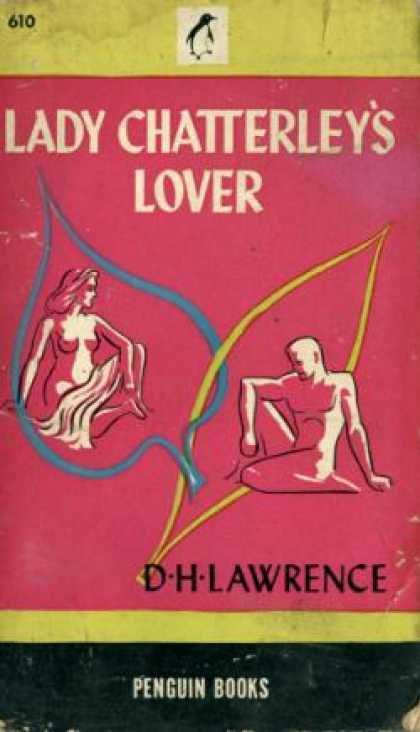 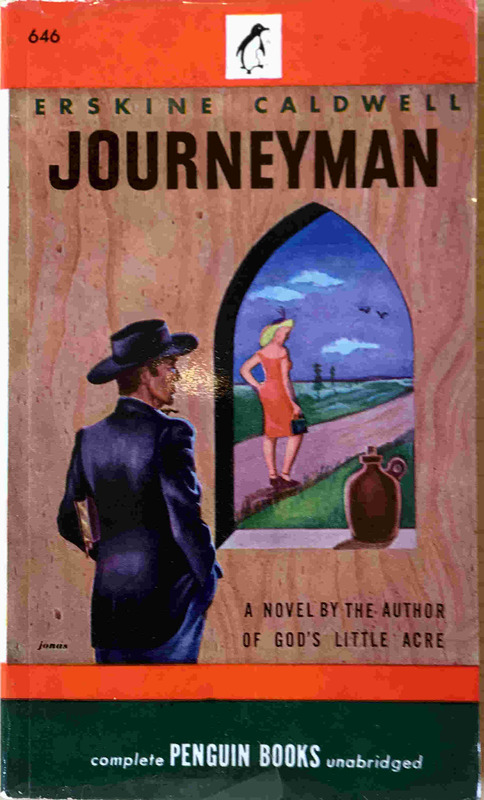 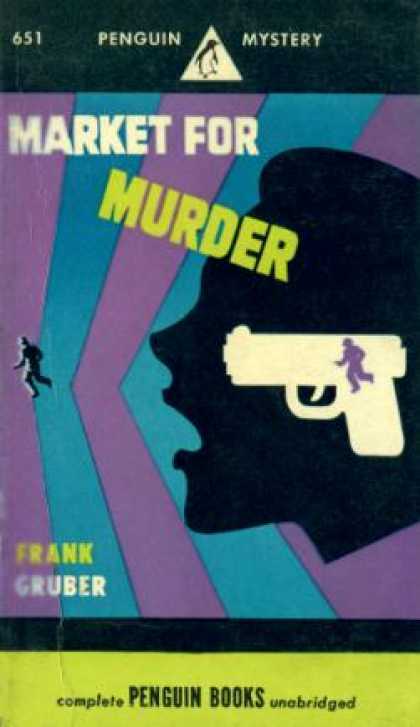 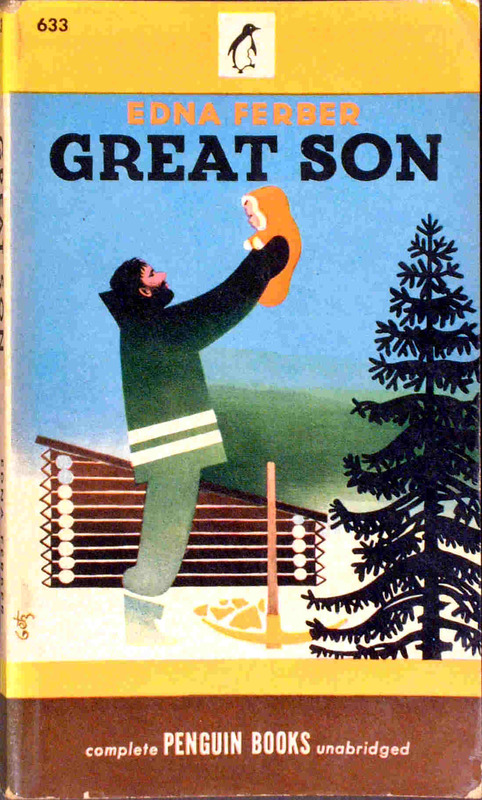 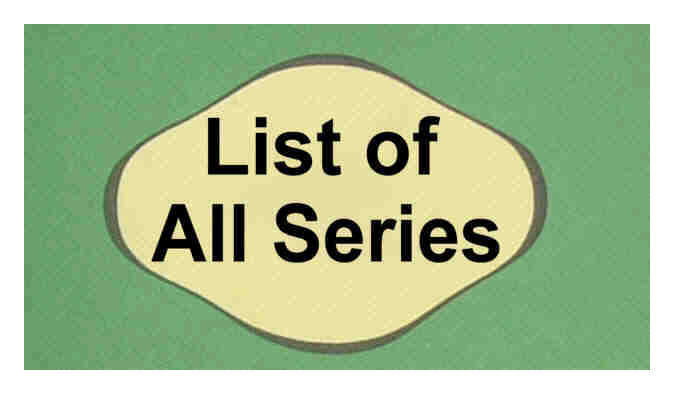 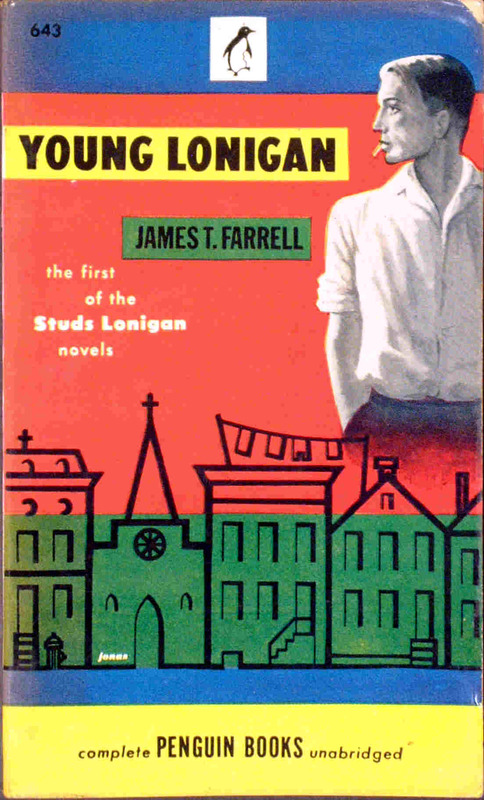 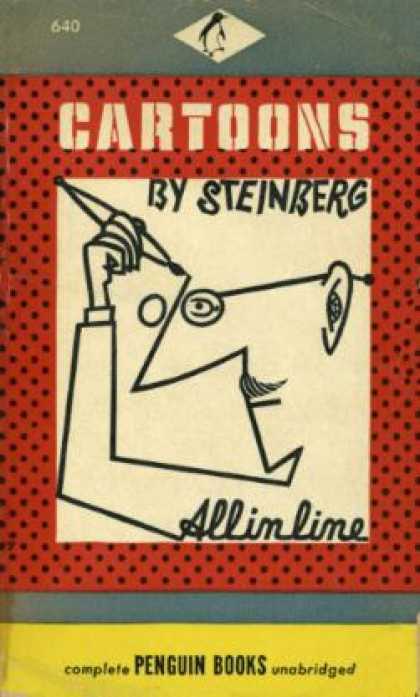 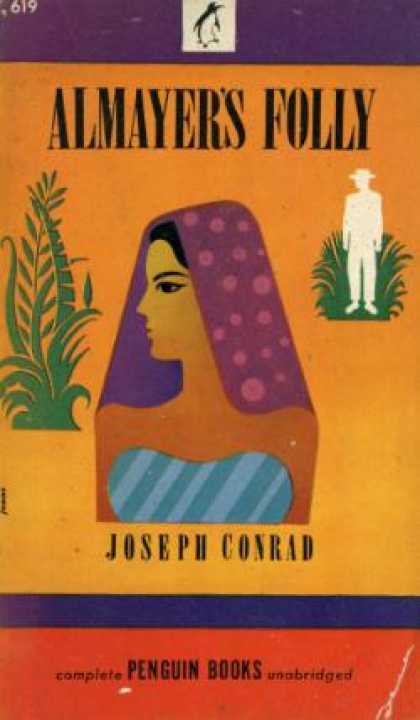 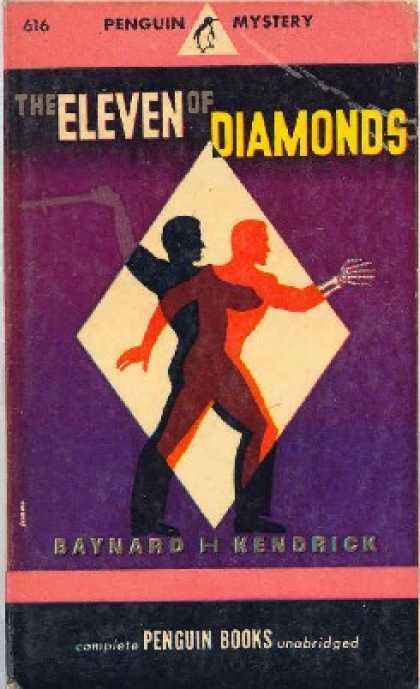 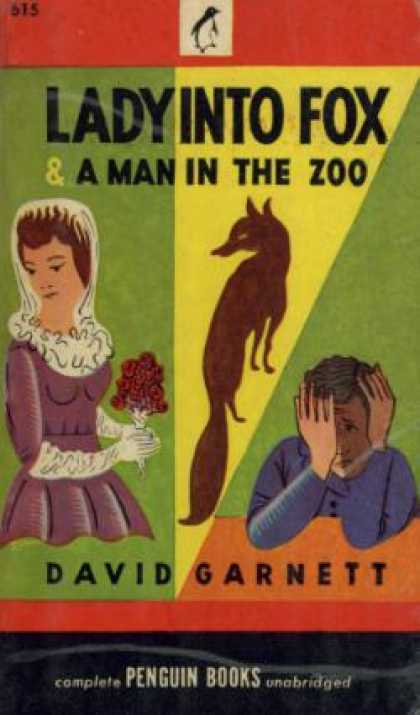 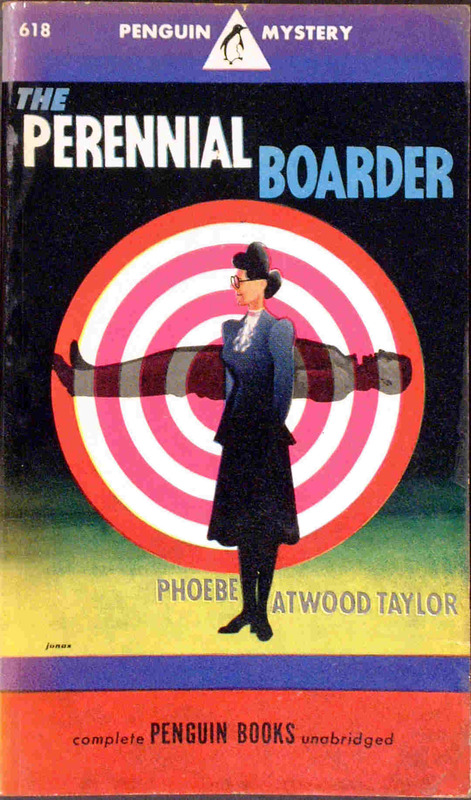 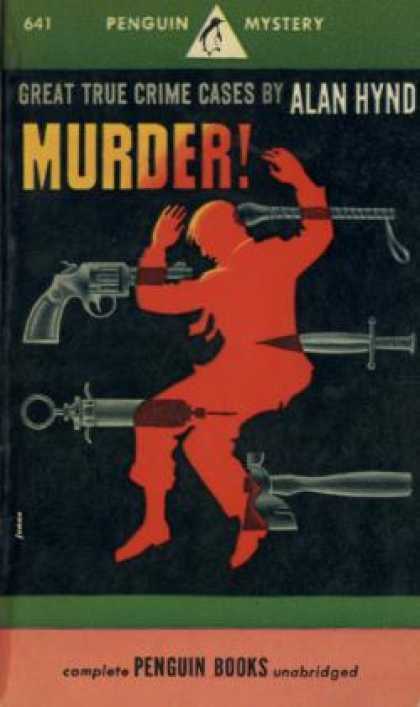 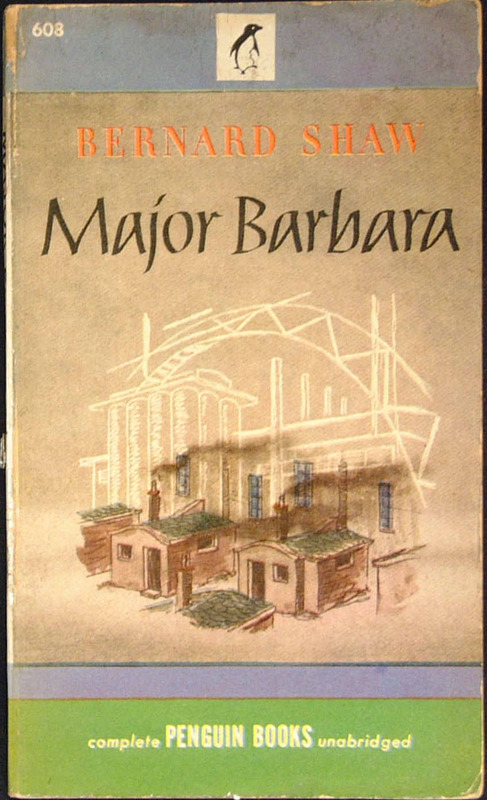 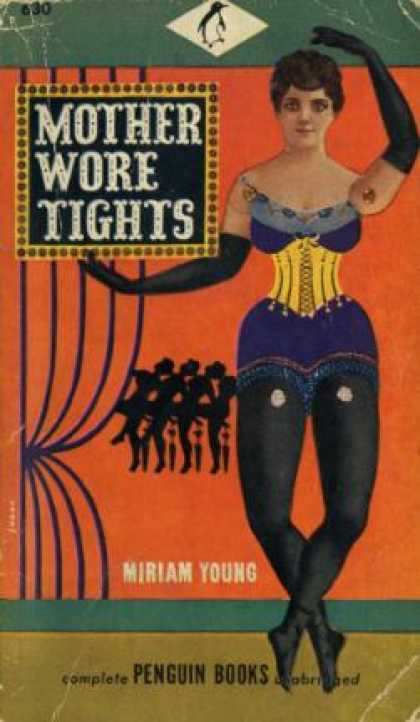 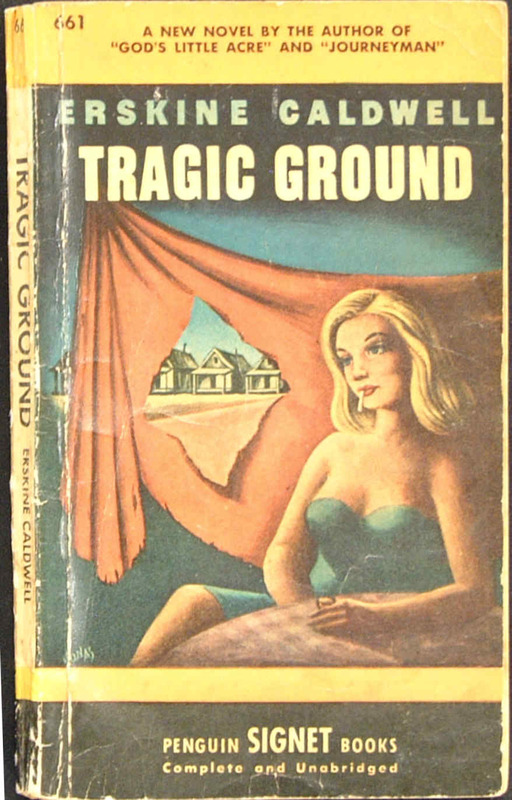 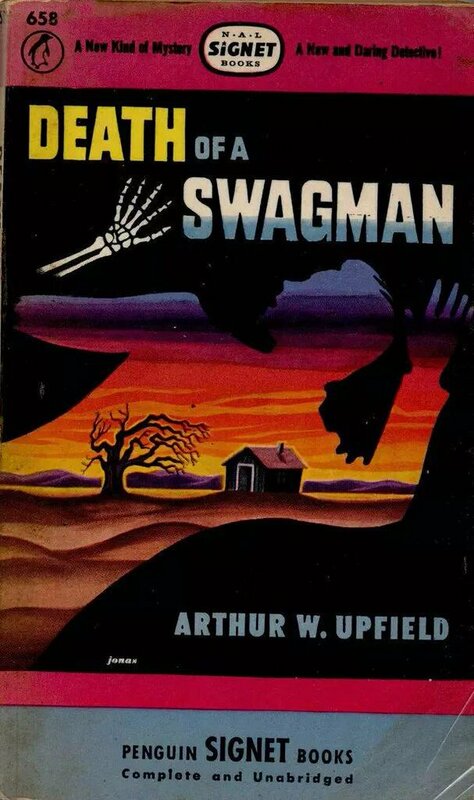 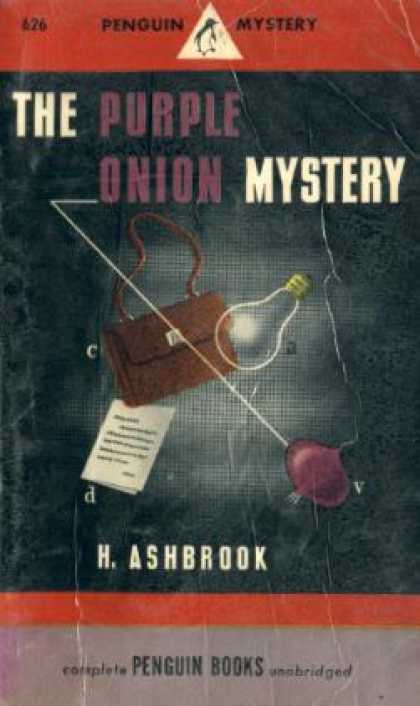 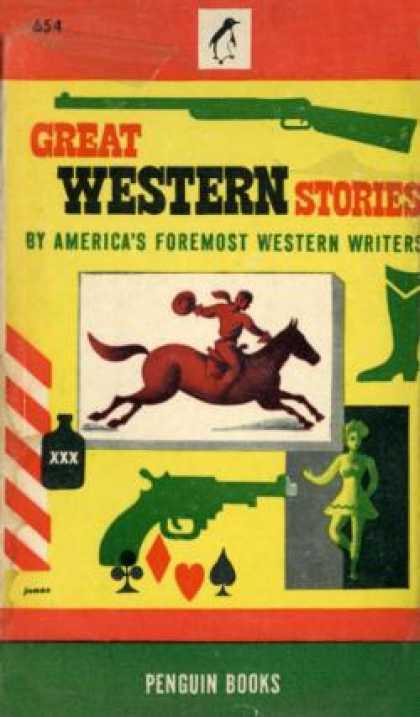 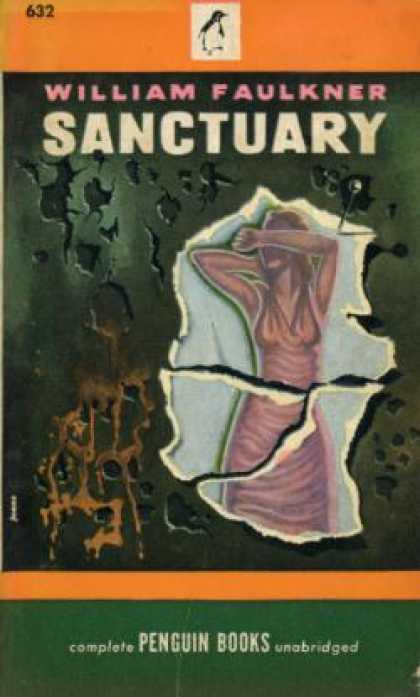 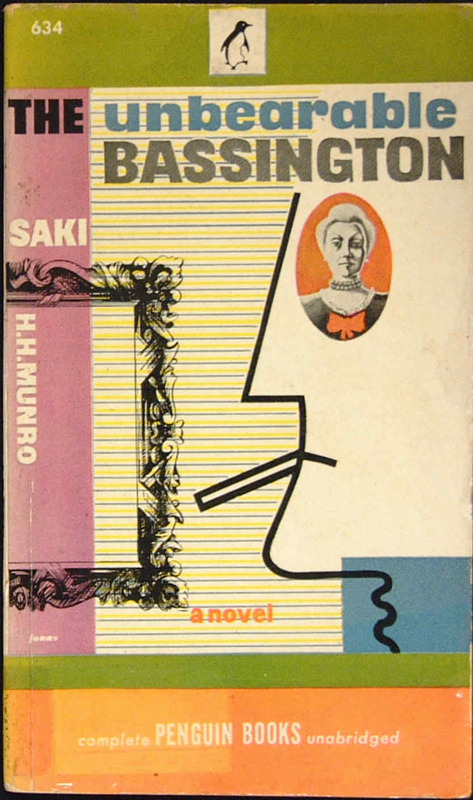 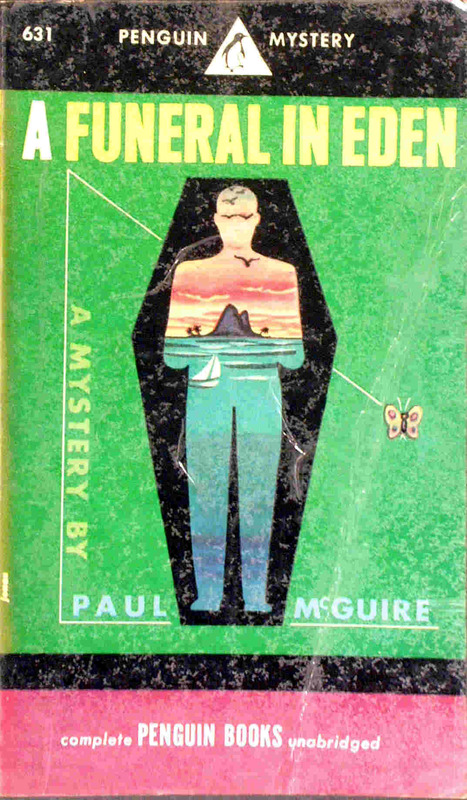 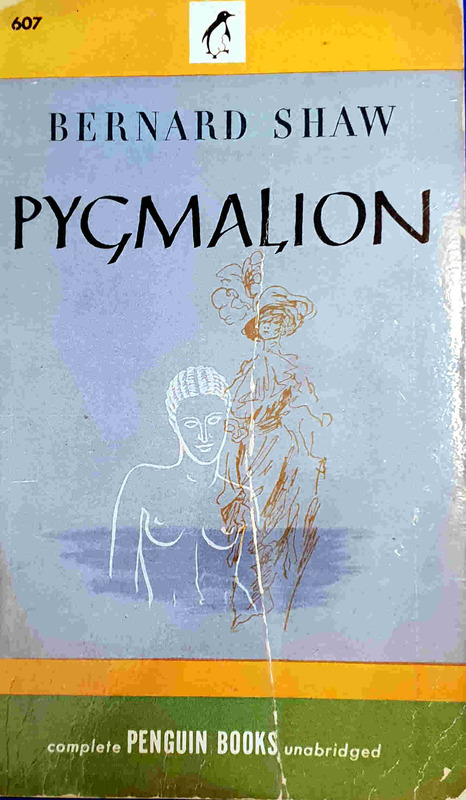 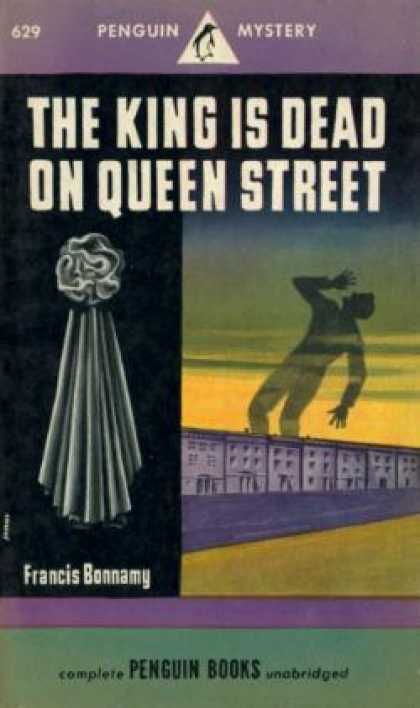 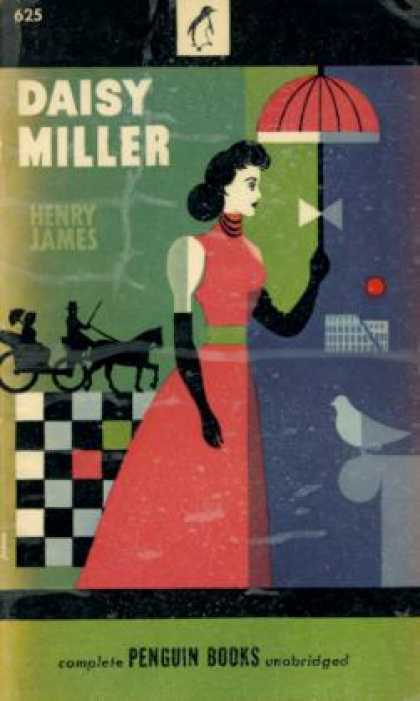 Cover illustration: by Arthur Hawkins, Jr.
Series transferred to the 'American Library of World Literature Inc.' and continued as PENGUIN SIGNET BOOKS for Nos. 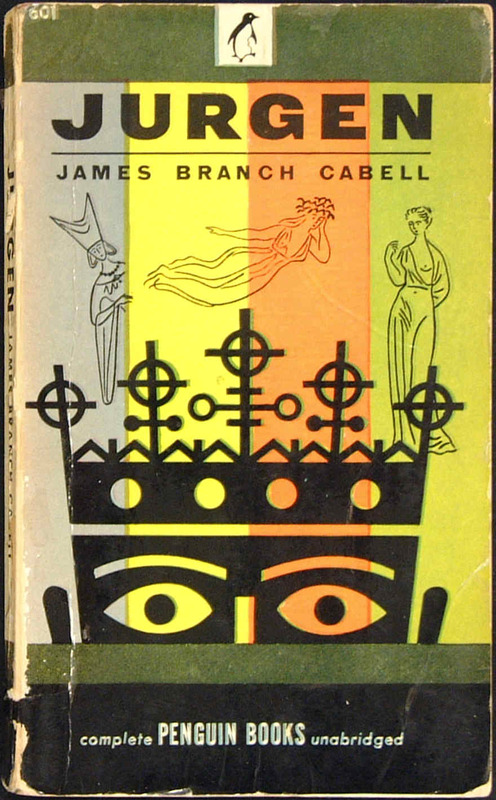 660 - 680. 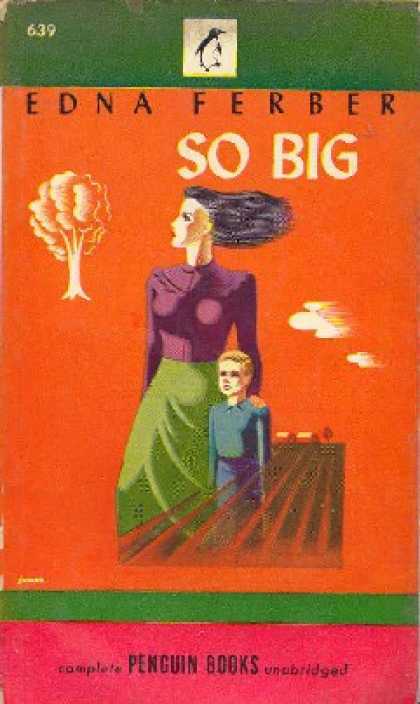 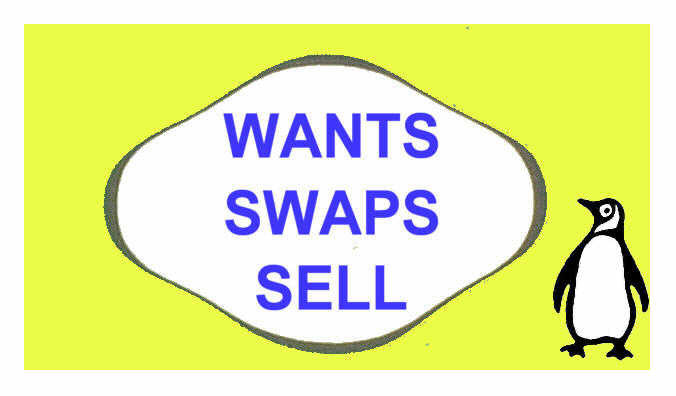 After that they were published simply as 'Signet Books'.